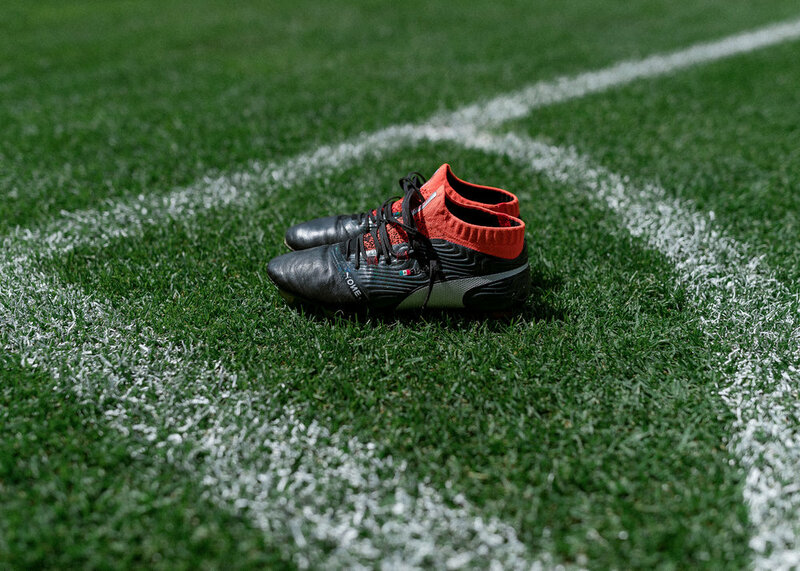 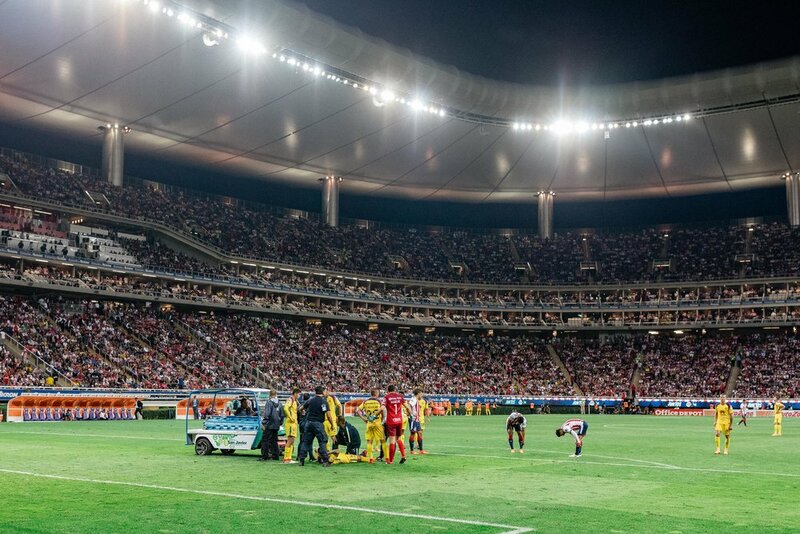 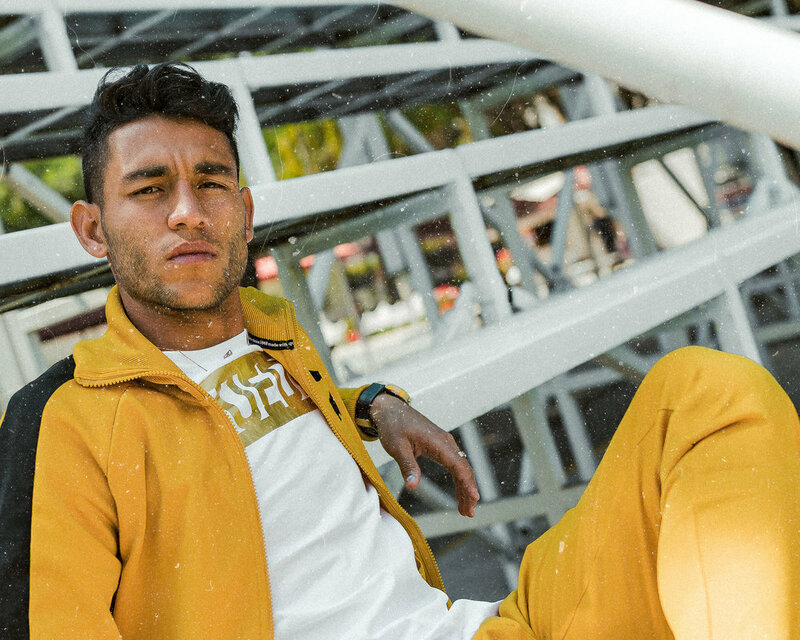 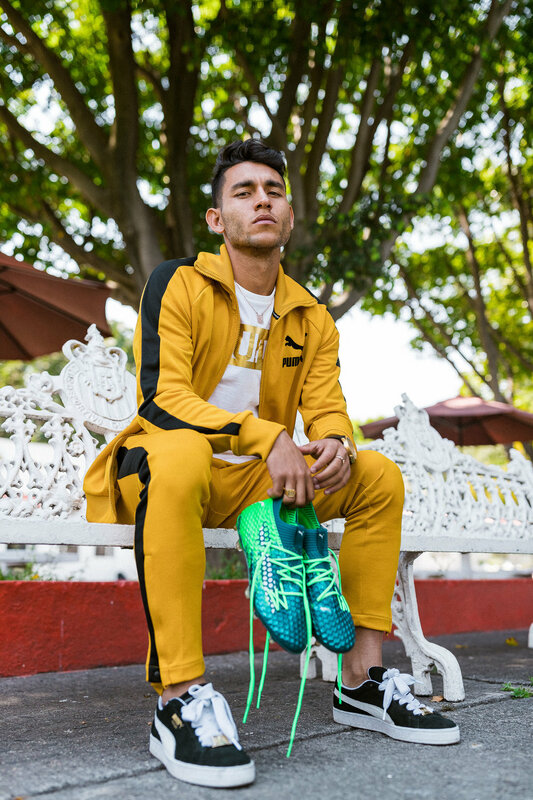 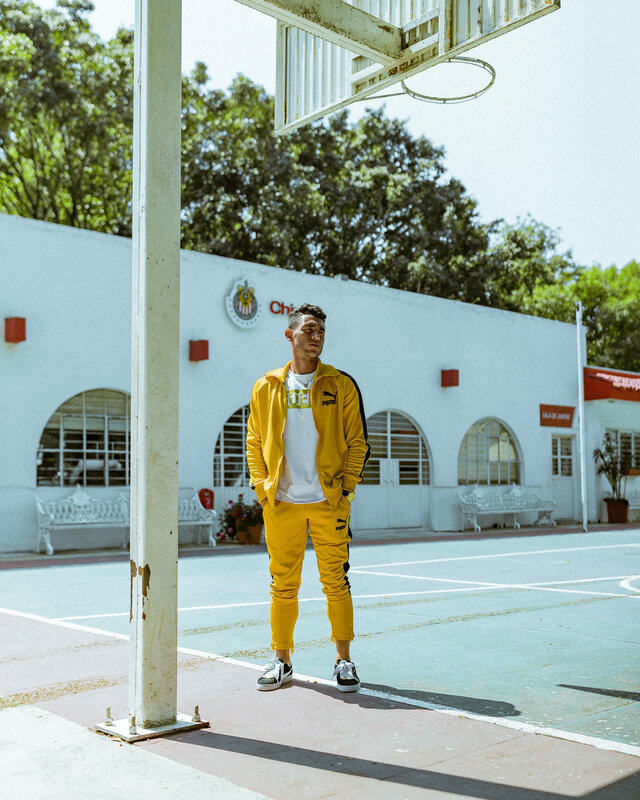 soccerbible & puma football - el súper clásico — godspeed, good sir. 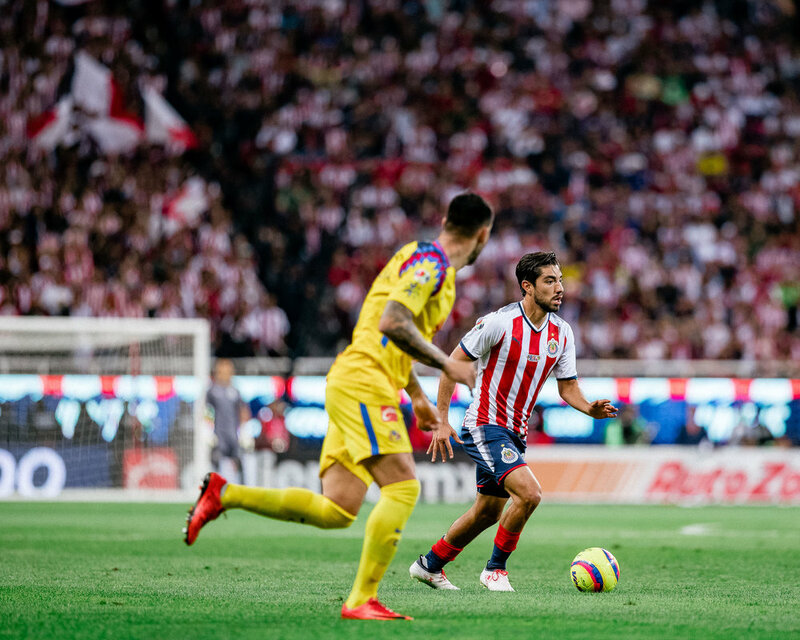 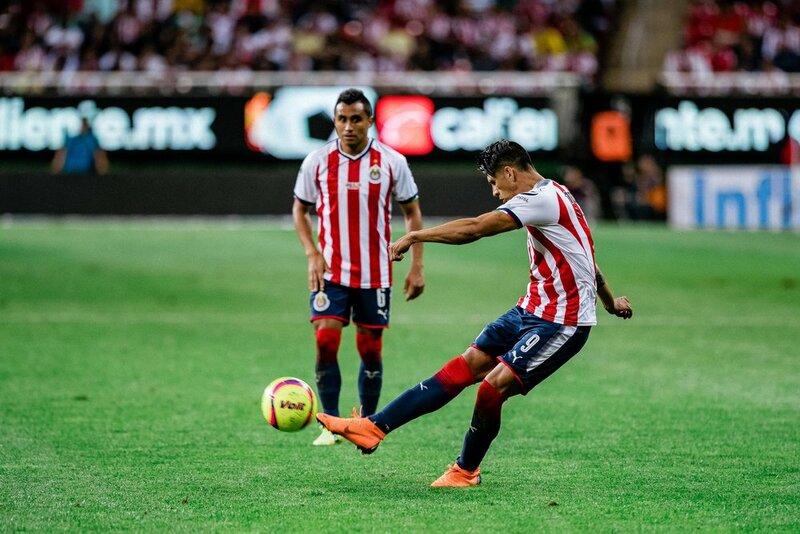 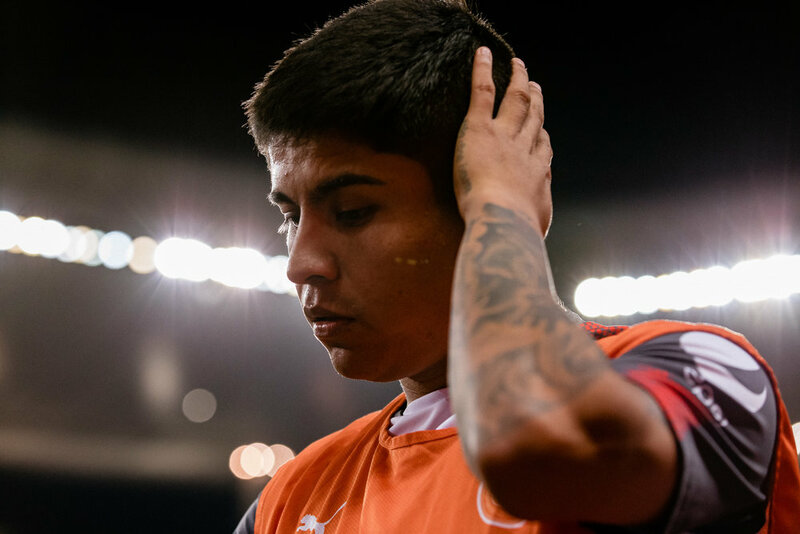 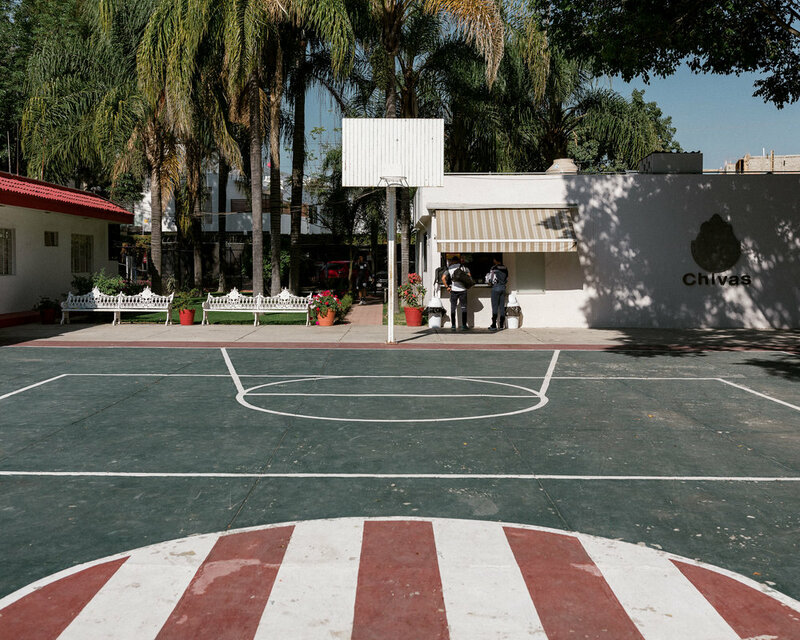 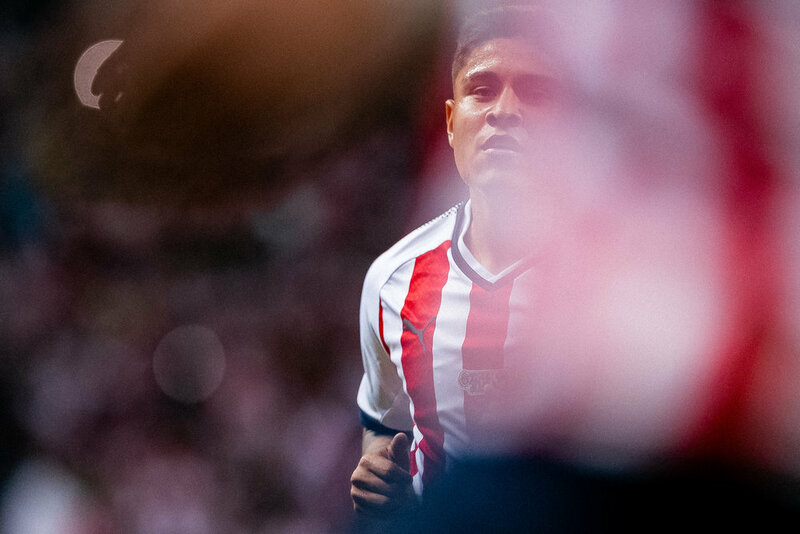 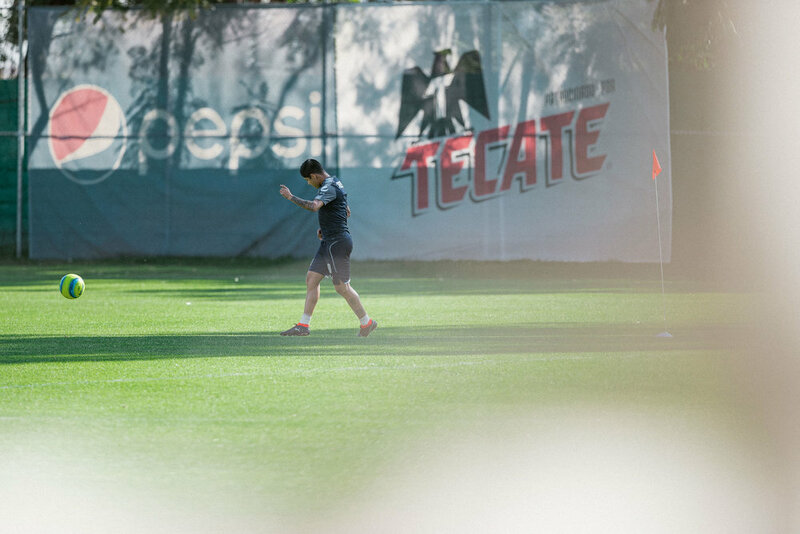 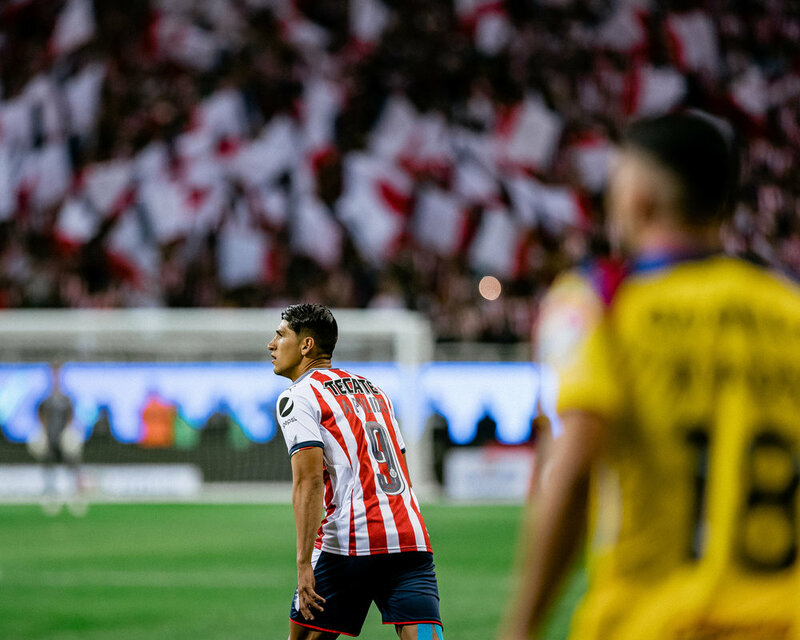 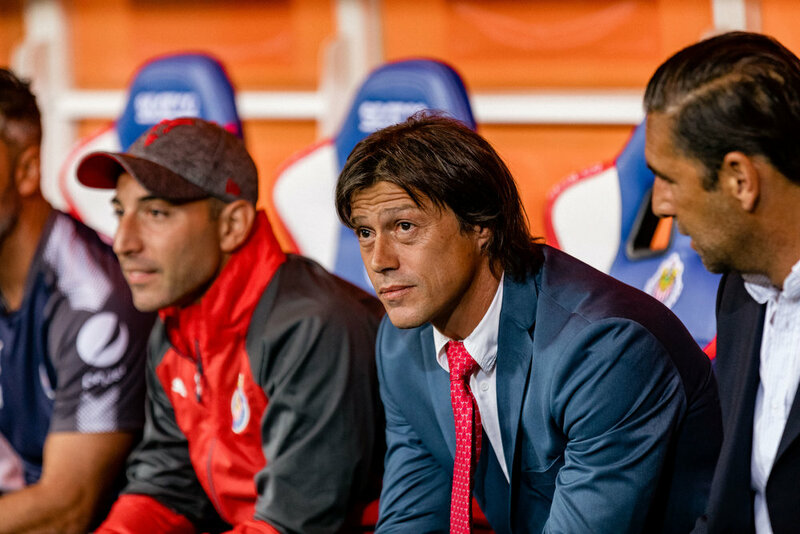 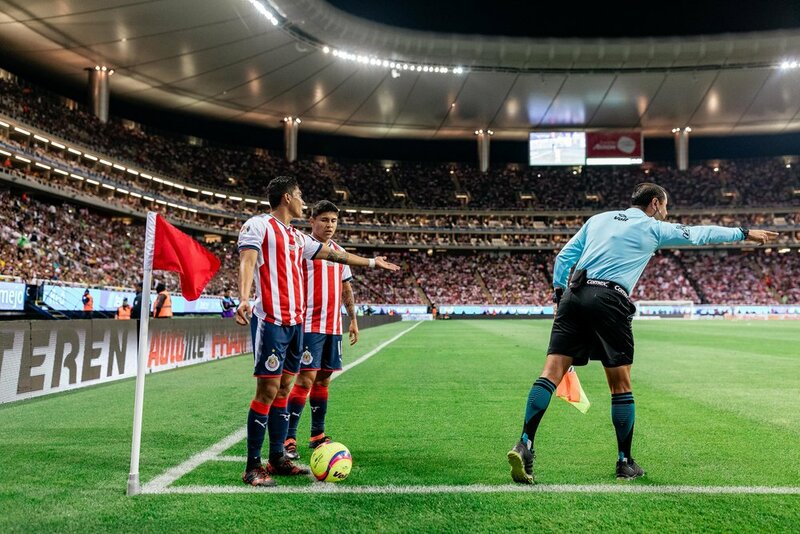 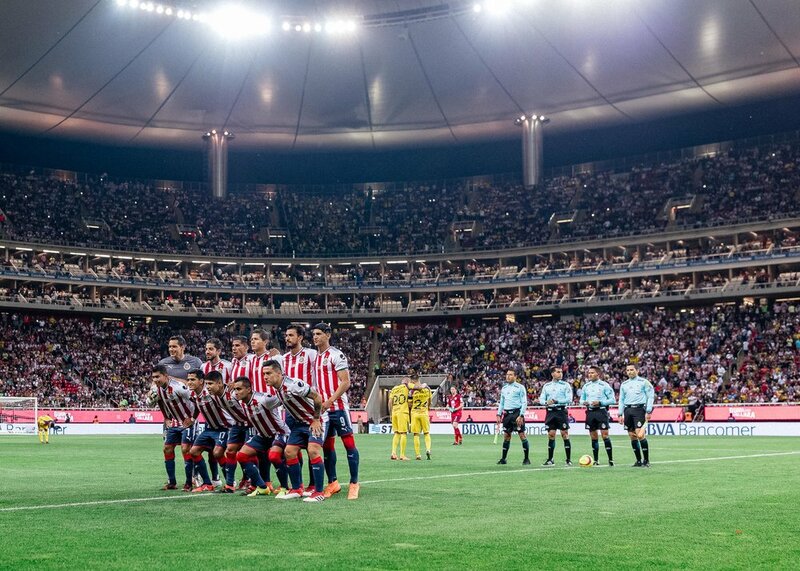 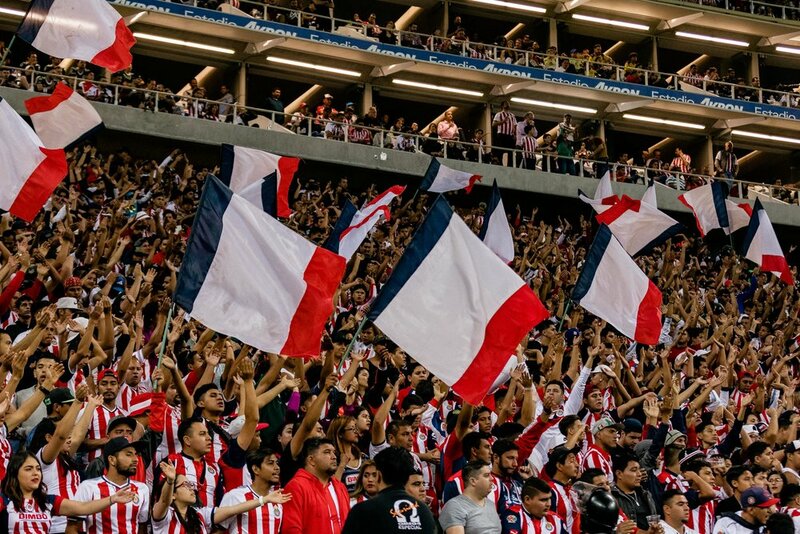 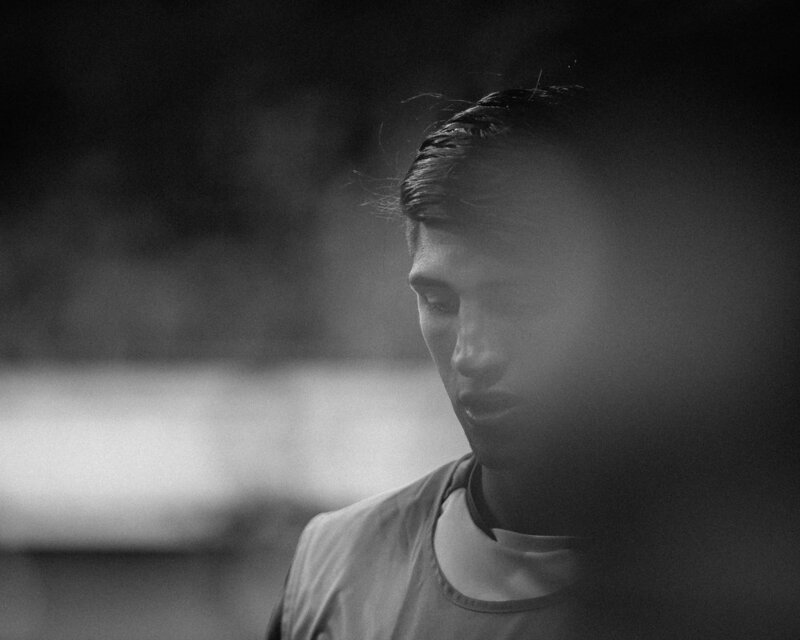 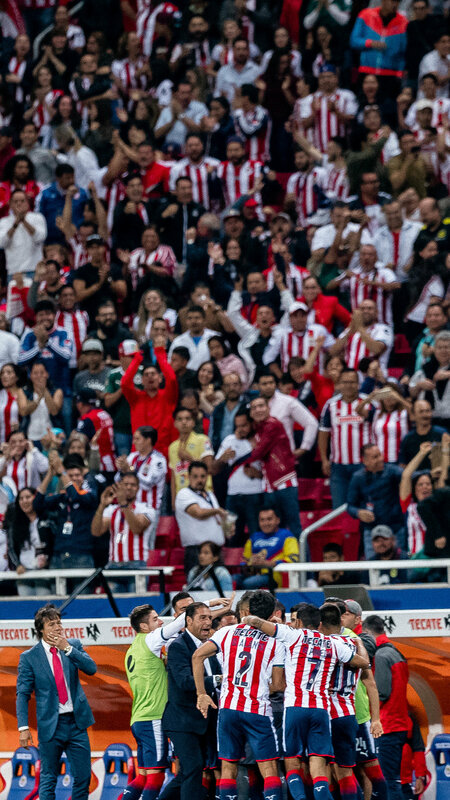 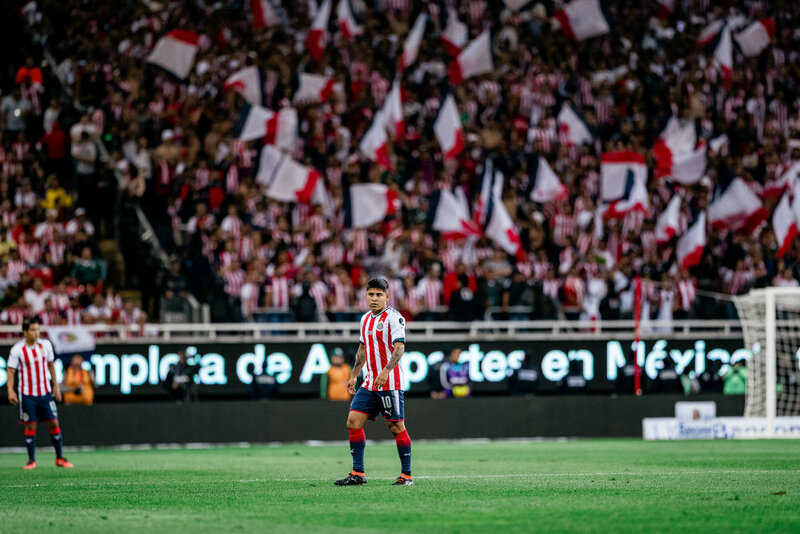 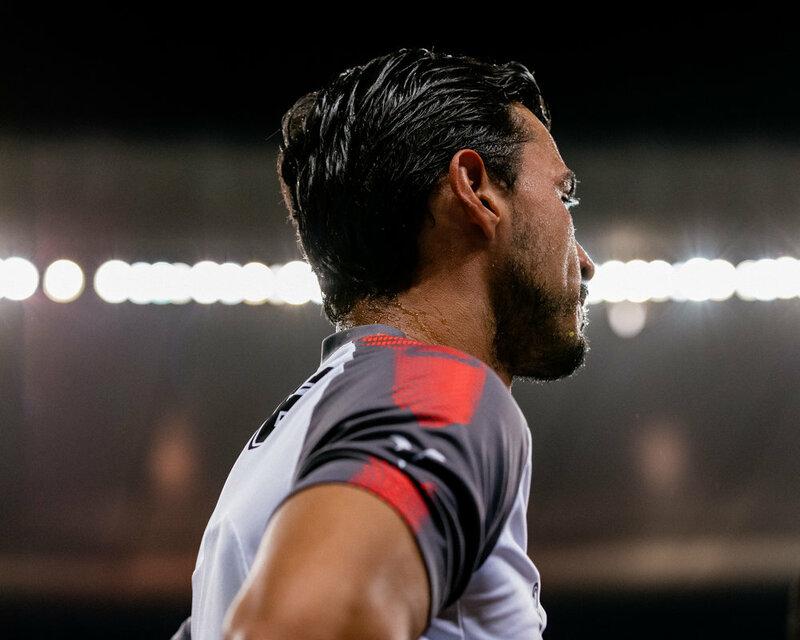 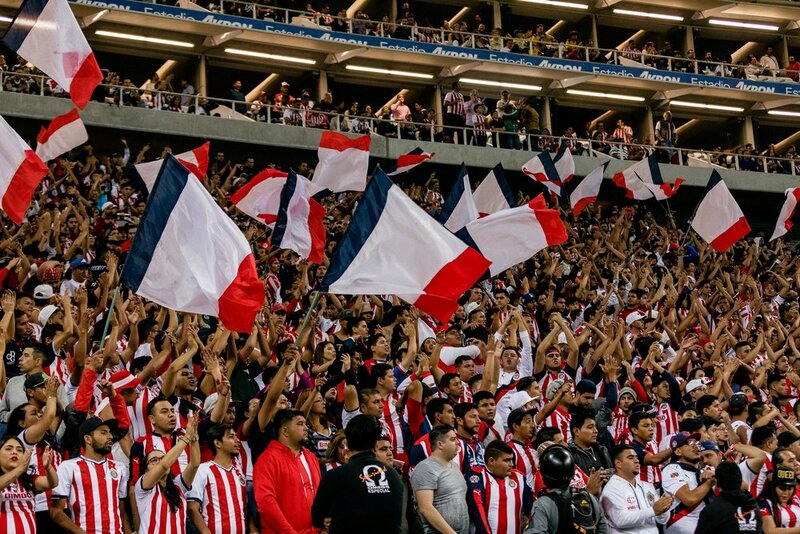 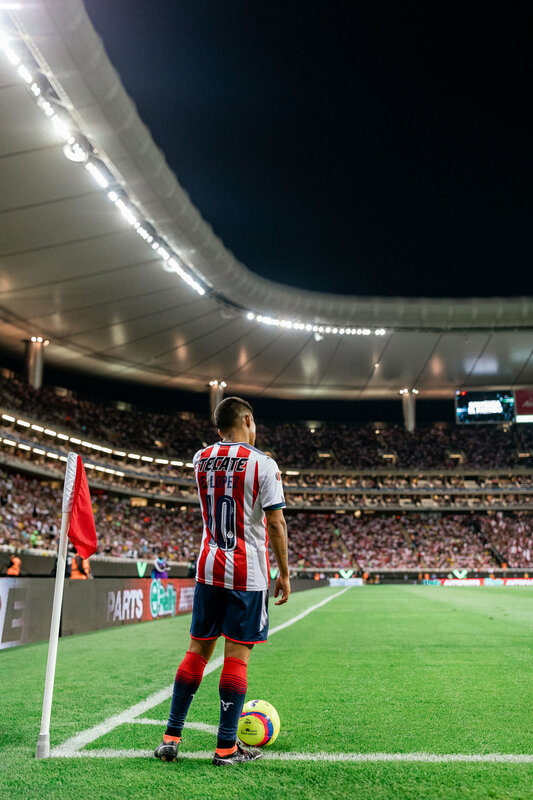 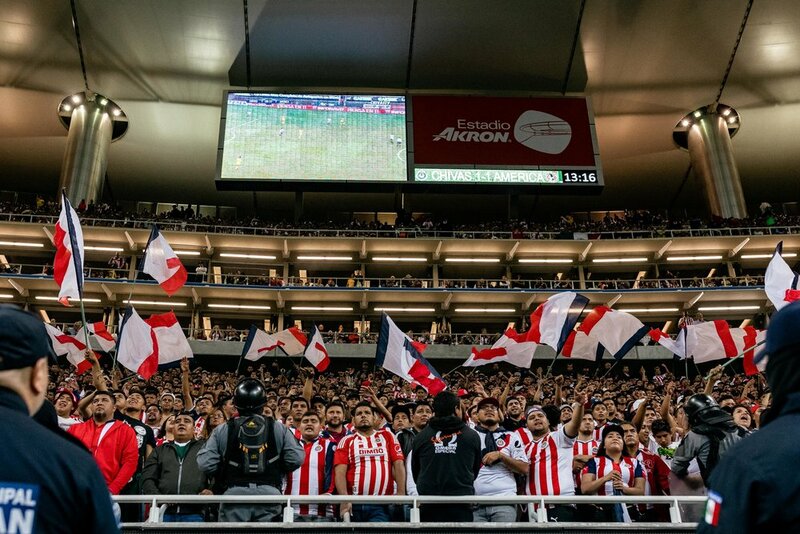 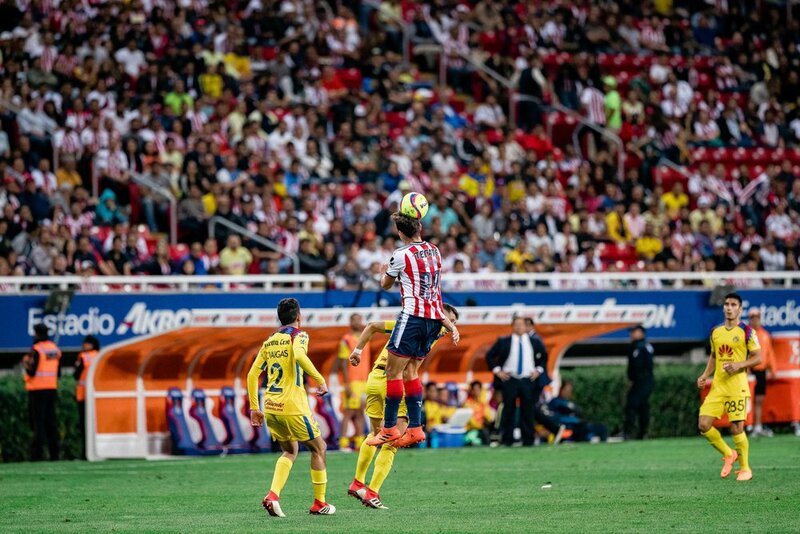 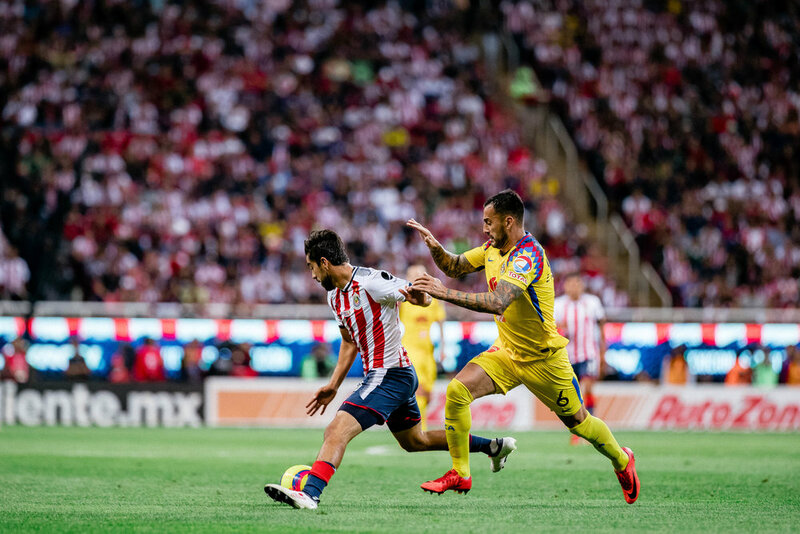 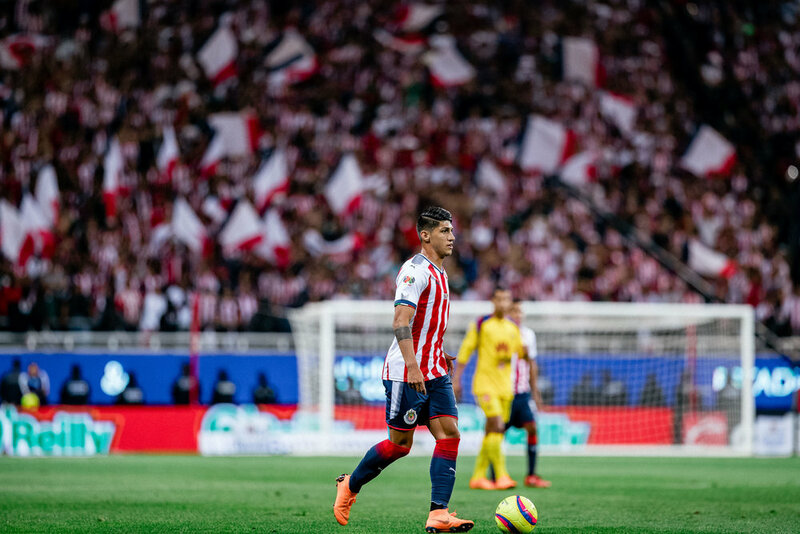 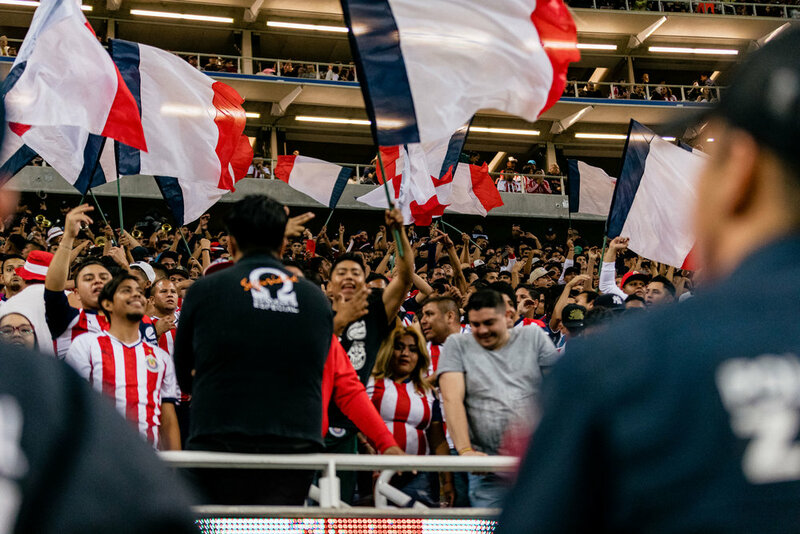 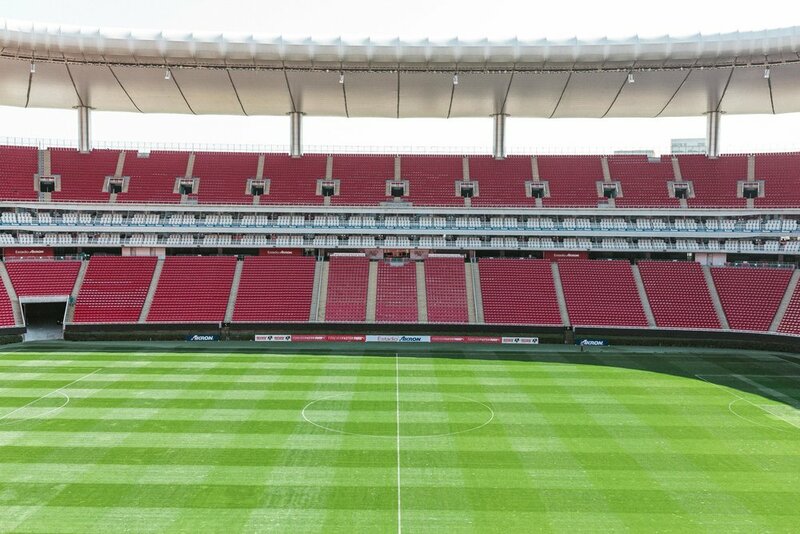 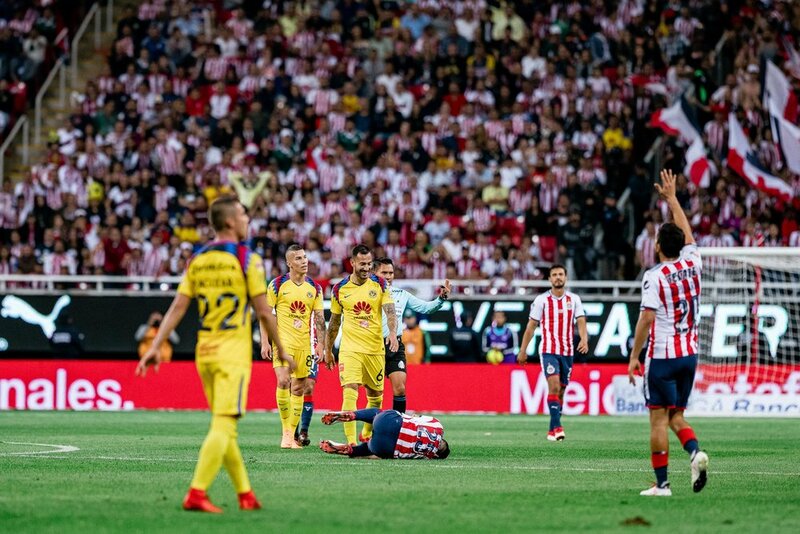 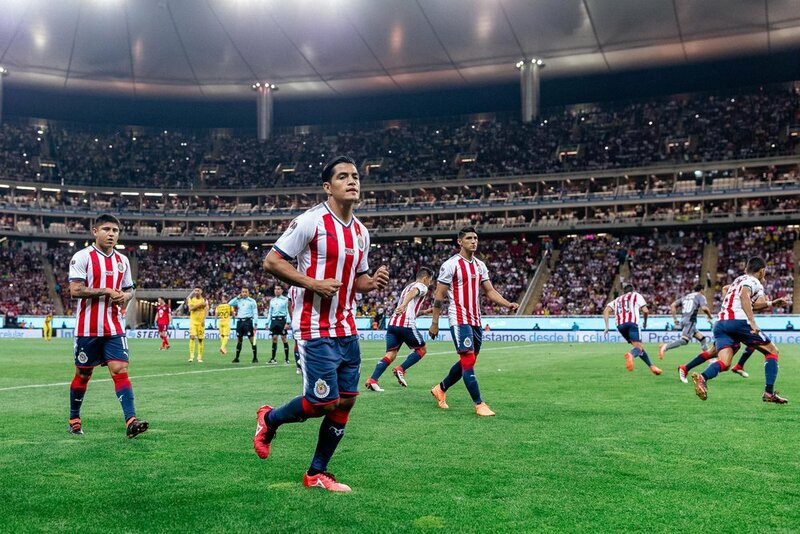 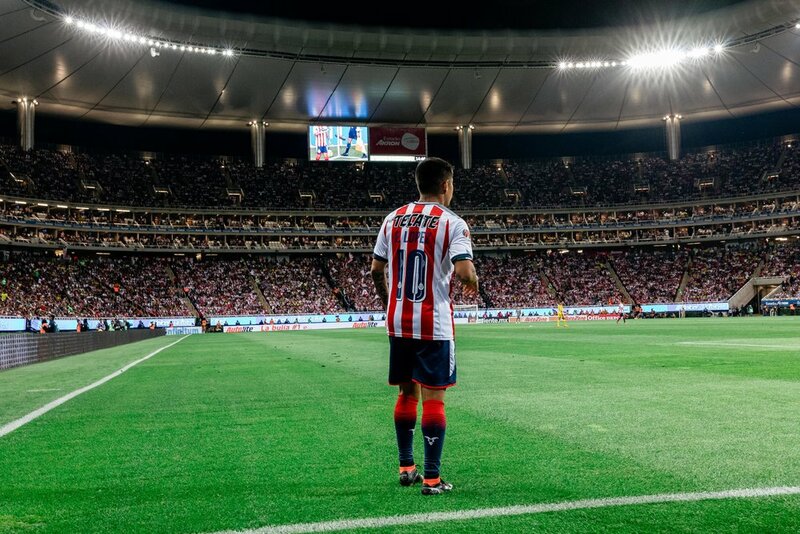 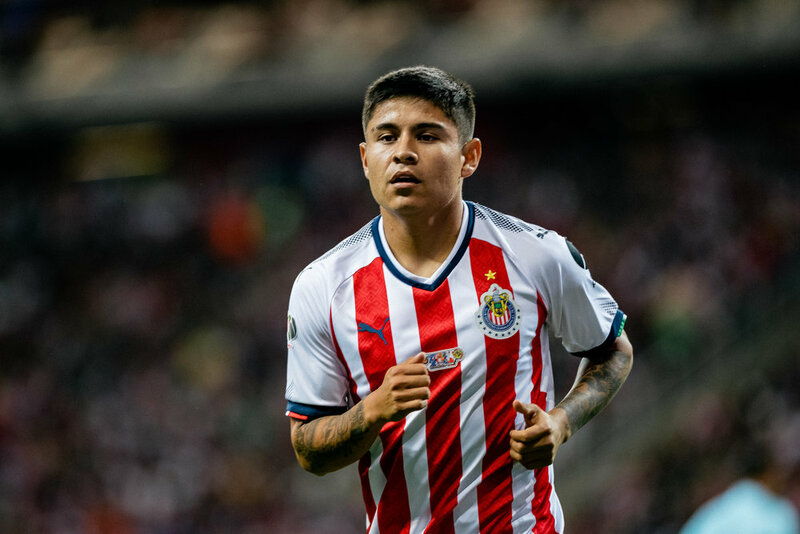 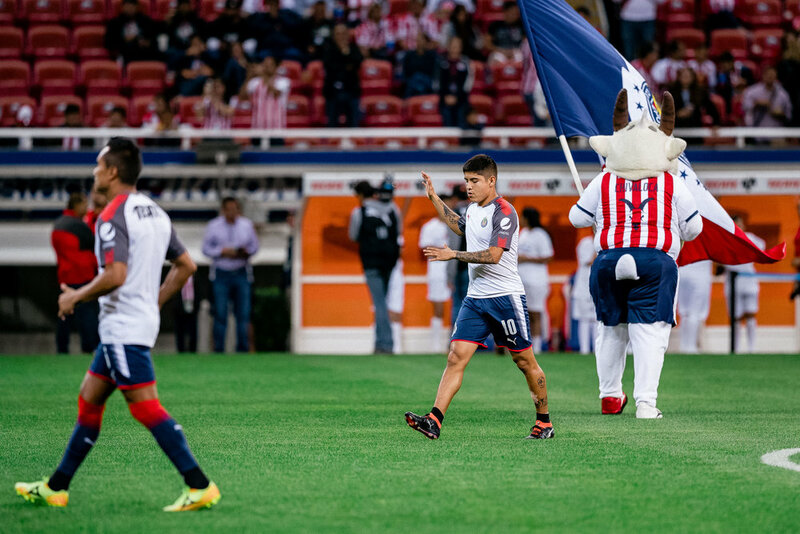 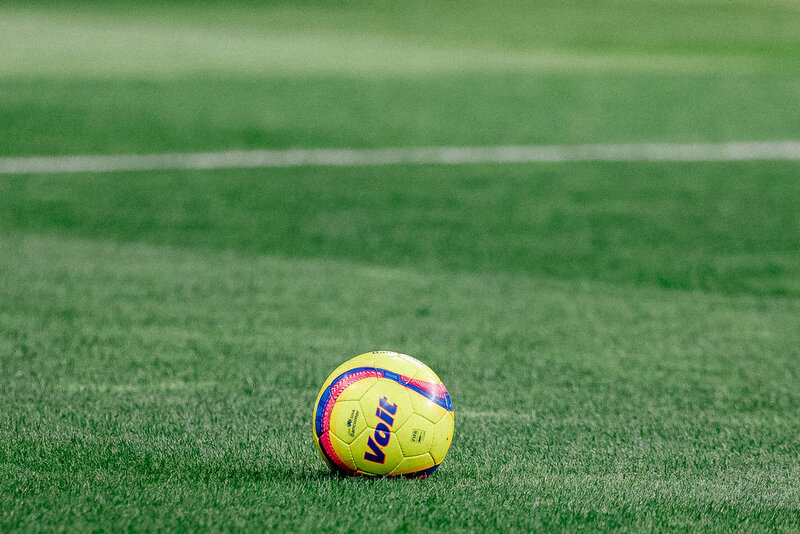 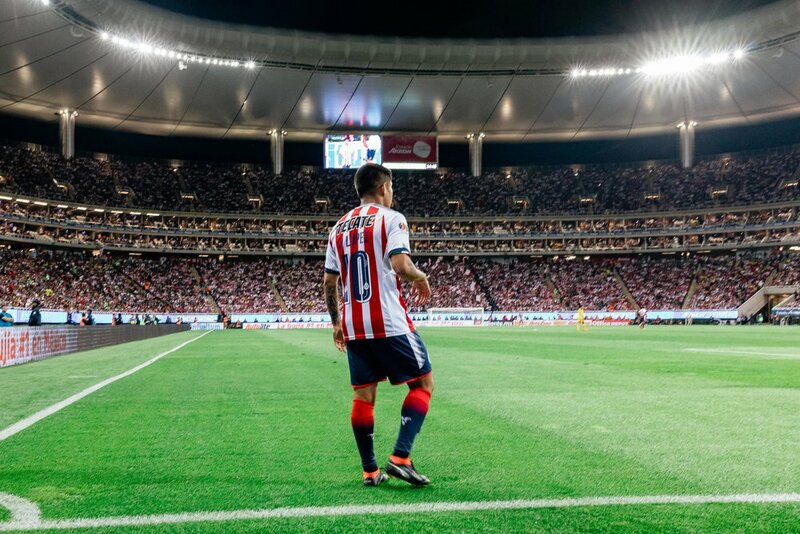 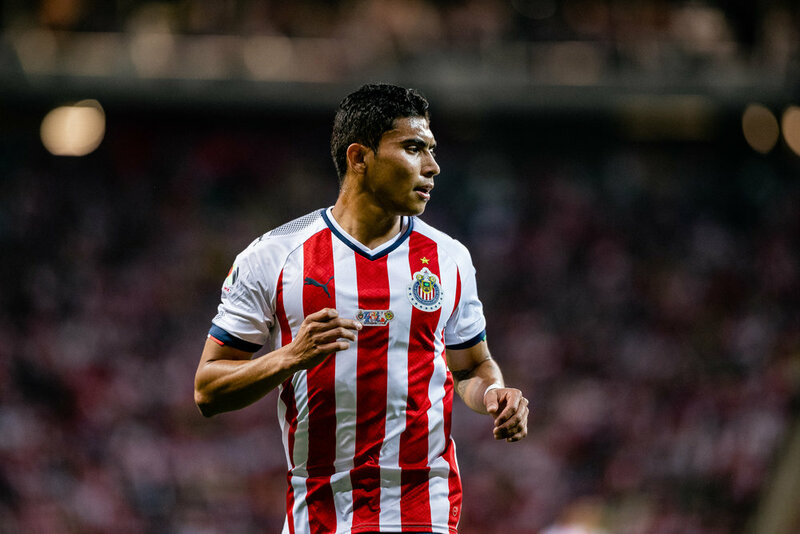 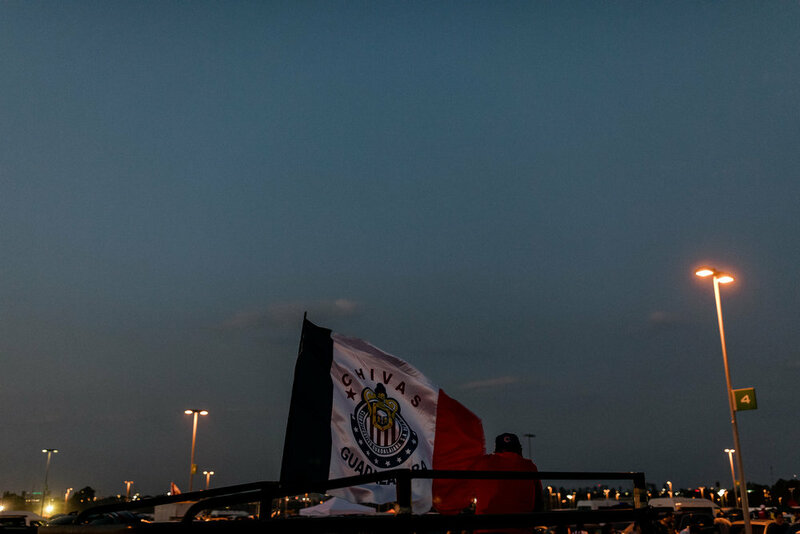 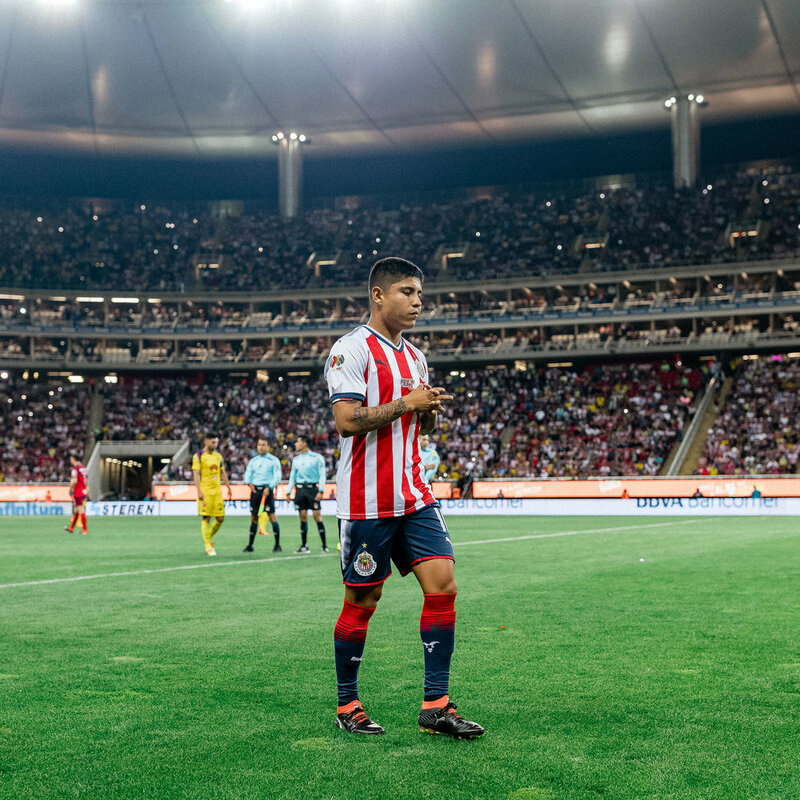 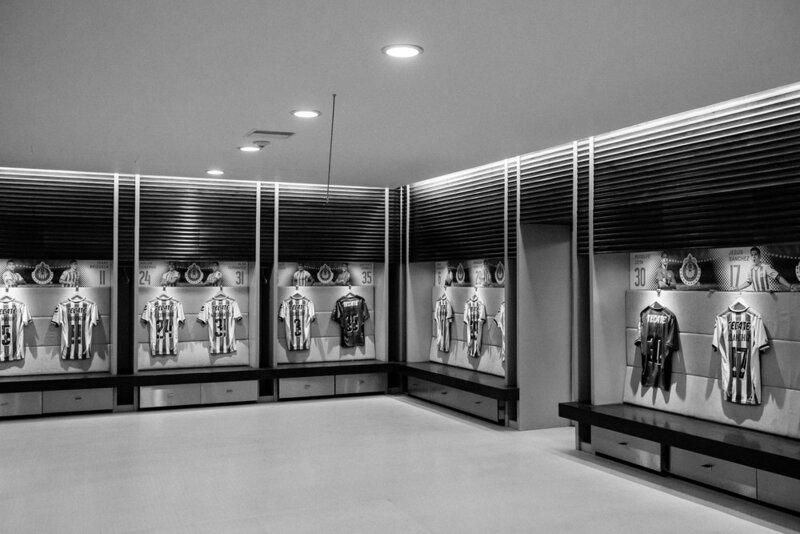 day one in guadalajara: scenes from chivas de guadalajara's training grounds. 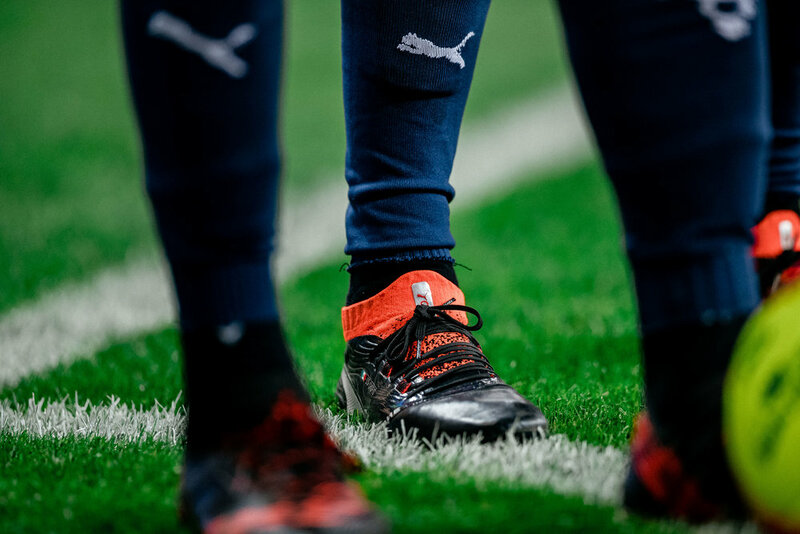 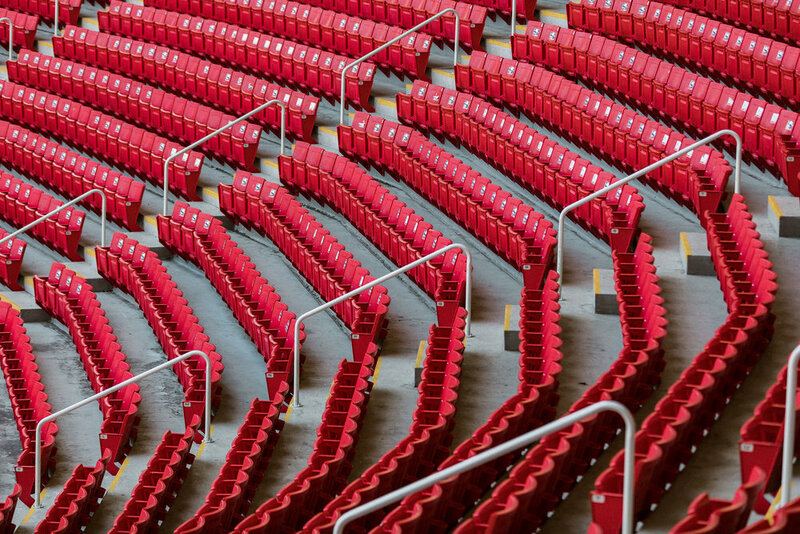 PUMA football game day usage. 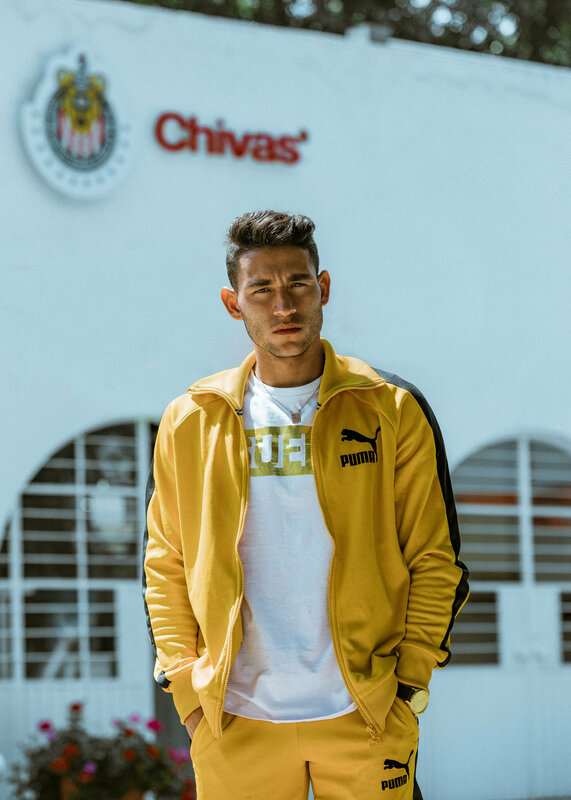 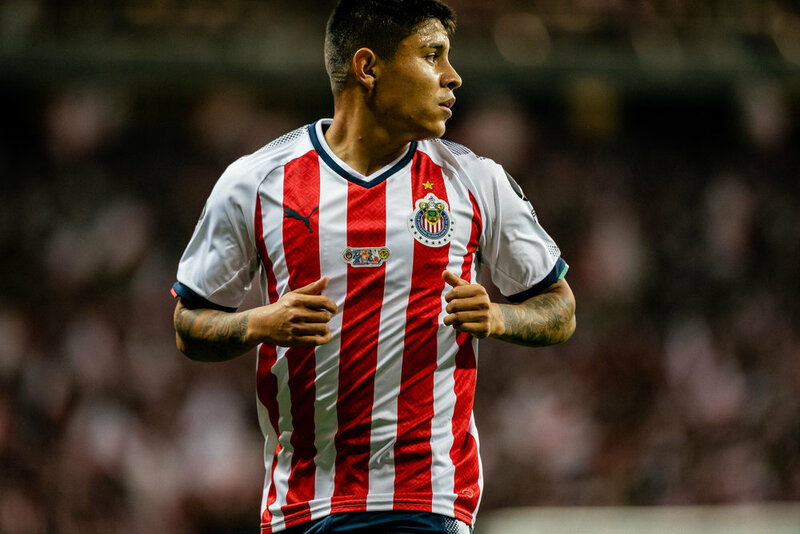 2 Instagram stories (due to Chivas not winning match). 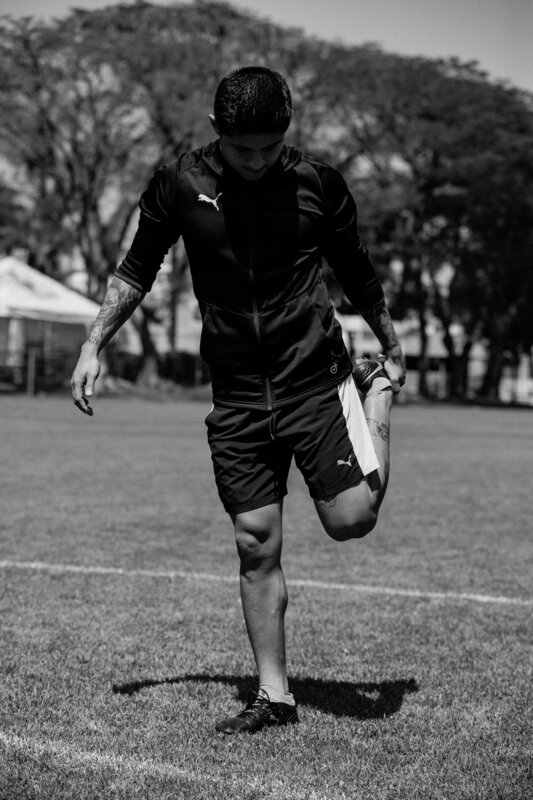 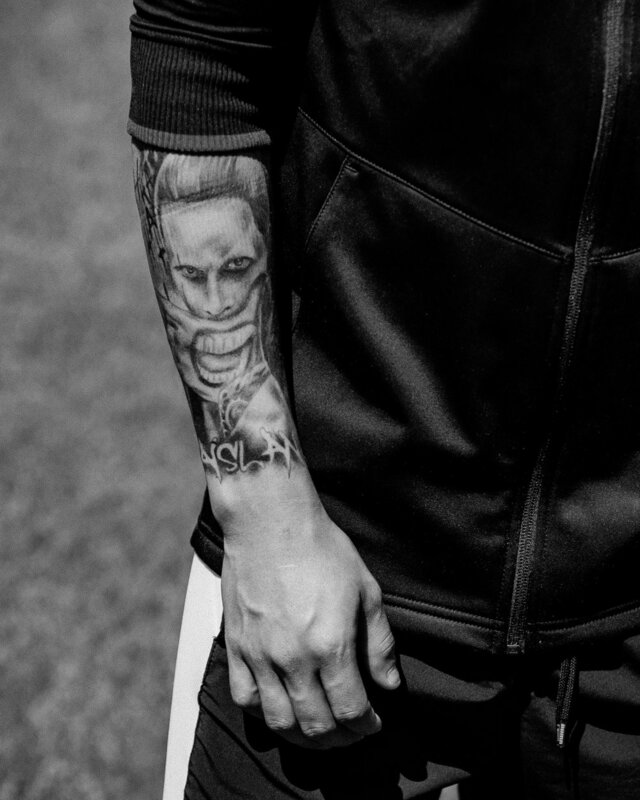 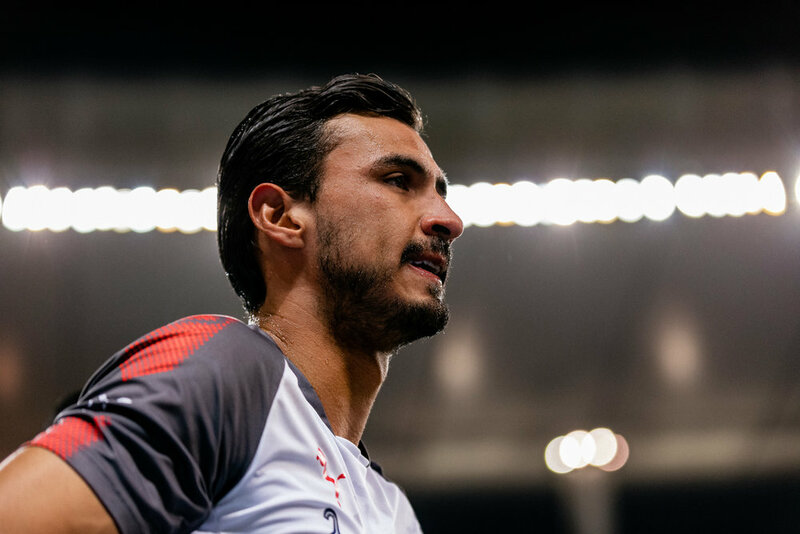 Puma athlete, Eduardo Lopez, using my photo of him. 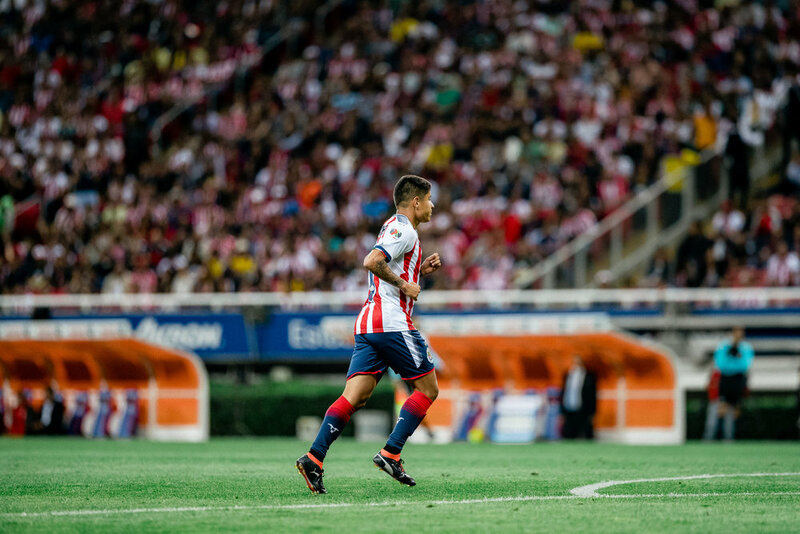 game day: scenes from el súper clásico. 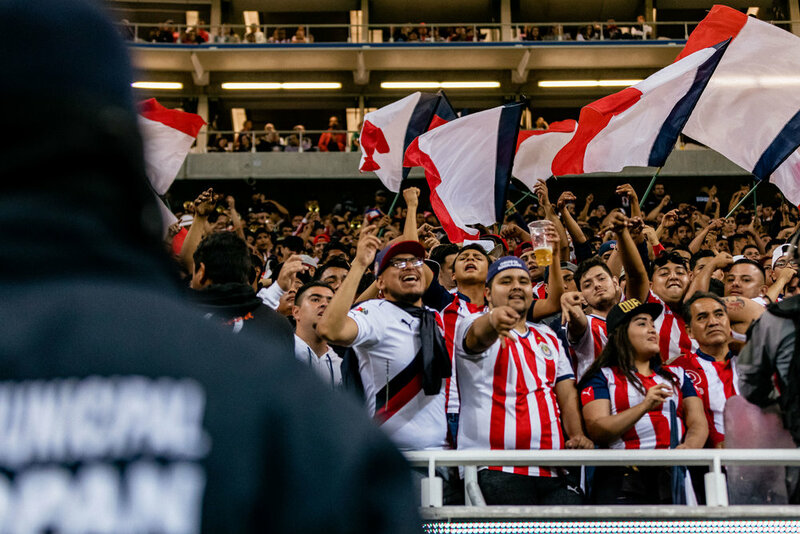 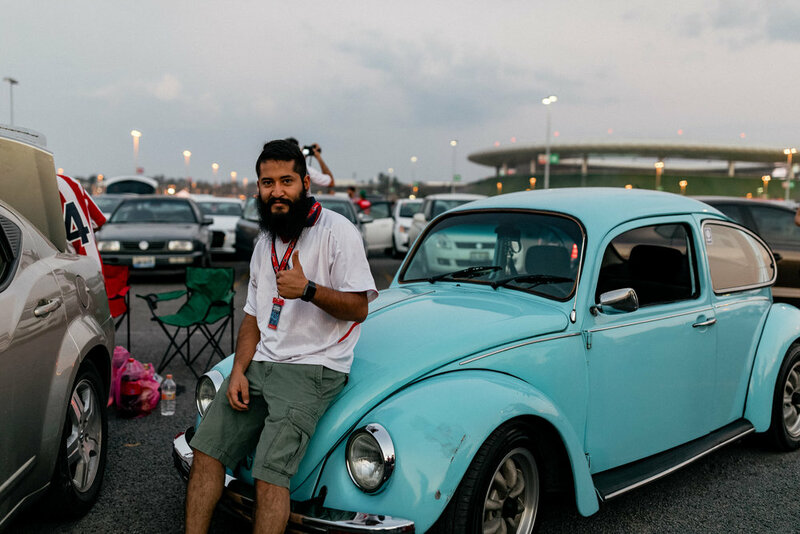 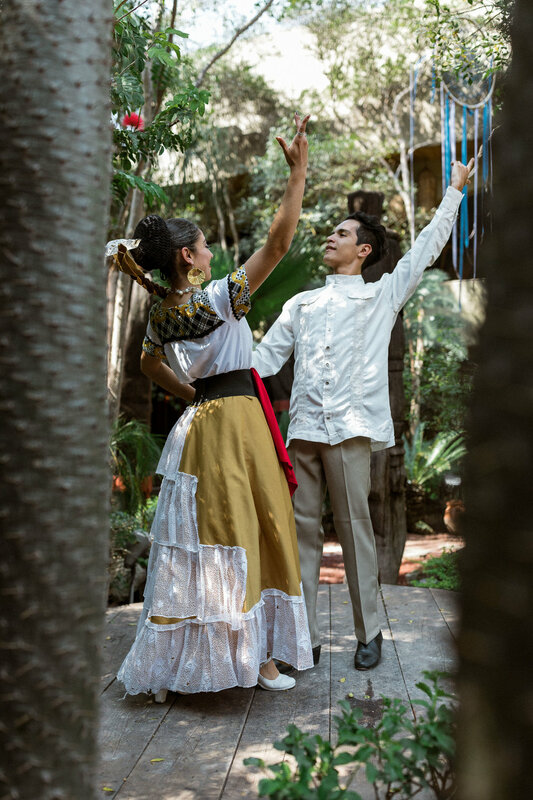 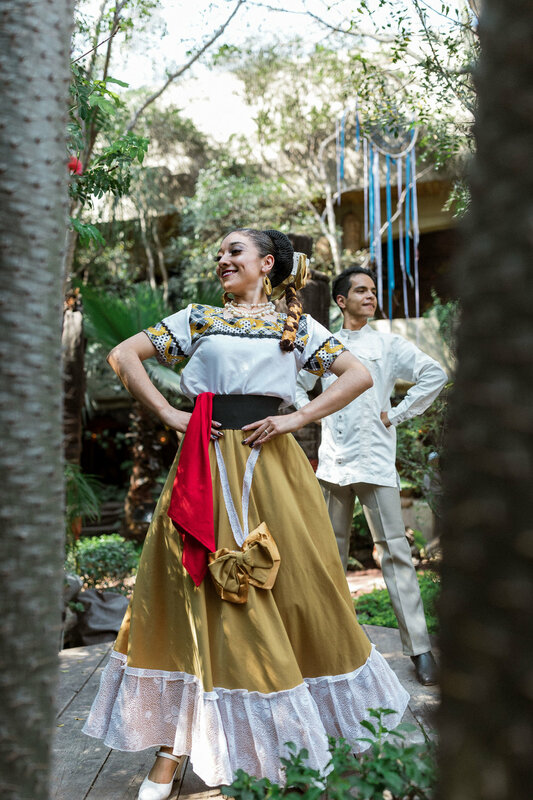 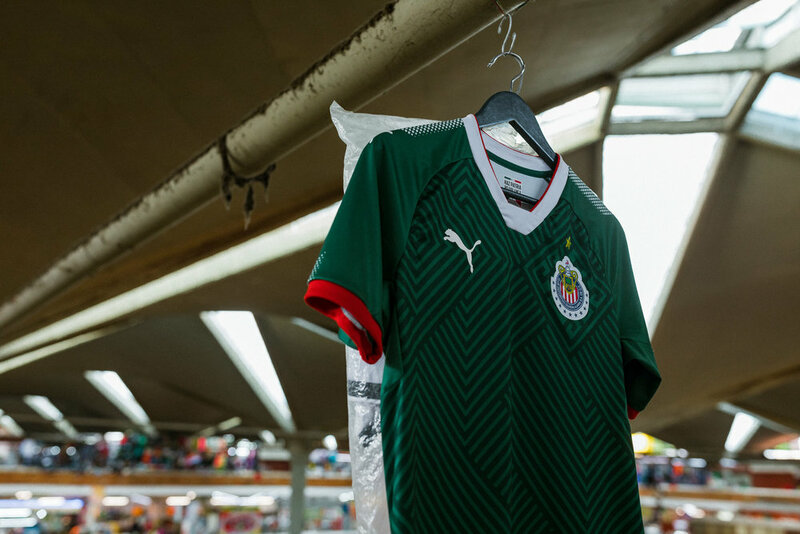 day two in guadalajara: scenes of the estadio akron & locals around the city.